Imphal, Feb 20: Chief Minister N. Biren Singh, who is also the leader of the house today assured the ongoing assembly session to frame legislation for control of the unbearable noise pollution in the state. This was stated as reply to a calling attention motion moved by MLA Khumukcham Joykishan. 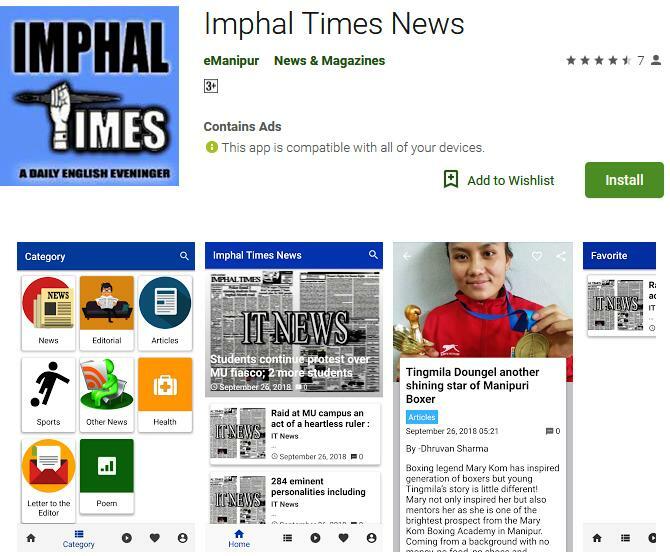 The Congress MLA referring to a news report appeared on this newspaper (Imphal Times) on its February 18 publication drew the attention of the house on the uncheck noise pollution created from various sources. “Not only the loud speakers used during festival or public function but also several machineries for constructions have been creating disturbing noise to the people particularly to student community”, Joykishan said. Even as the government is preparing for introduction of sound limiters as of now no such thing is implemented. The sound from various machineries and other activities have been distracting the students during this particular days where the examination are going on, Joykishan said. Guardian, teachers and parents are worried and panicky about the future of the students, he added and said that the government should immediately take up some action plan to control the noise pollution. Chief Minister N. Biren Singh while replying to the calling attention motion, said that the issue of sound pollution is considered serious by the government. “On April 12, 2017, our government has ordered to declare no horn zone”, N. Biren Singh said. This noise pollution is affecting to not only students but to every people. As of construction materials he have no report of any disturbances from anybody but will check if any such exist. The Chief Minister also said that he will direct the DC concerns after the session today to check use of loud speakers at any of the places and assured that all those users get permission. Opposition MLA Khumukcham Joykishan further drew the attention of the Chief Minister on crackers blast at many occasions. In his reply, N. Biren said that the matter being brought up by the MLA is serious and government felt that a regulation for control of the noise pollution. He appealed all the members to support such bill and assured that all the members will be consulted before introducing such bill. N. Biren however, fails to mention anything about the kind of noise and disturbances cause by the machineries at local residential area.